Read Susan’s full bio here. Kelly LeCours is an RRCA certified running coach, Middle School cross country/track coach, Generation UCAN Ambassador, wife, and mother. She started running at the age of 34 and since then has completed more than 30 marathons, including 13 Boston Marathons as a qualified runner. 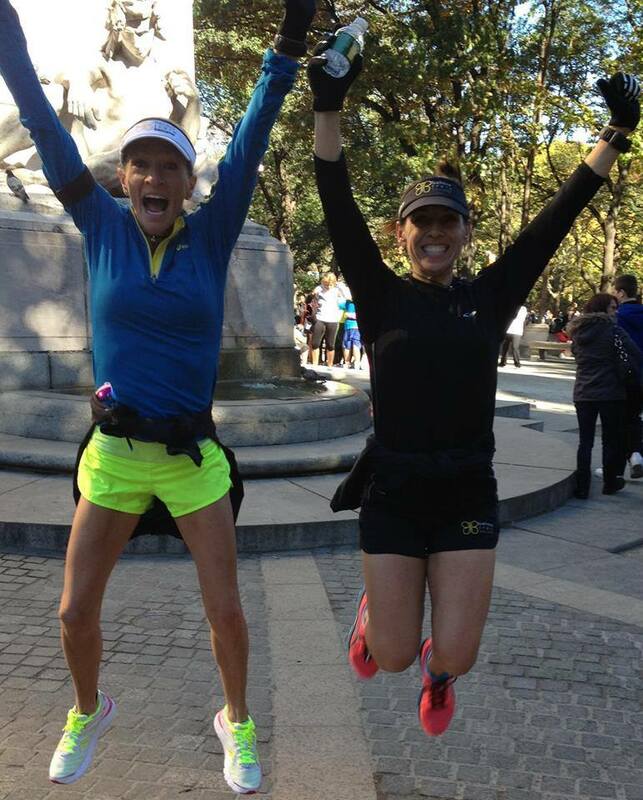 In addition to the marathon, she has run many races in the 5k, 5M, 10k, 1/2 marathon distances. 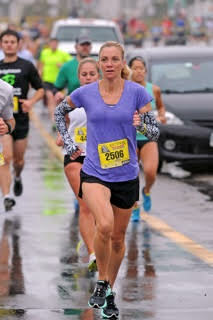 Since being coached by Susan Loken (elite athlete, 3x marathon Olympic trials qualifier, 4x USA Masters Marathon Champion and 3x More Marathon winner), Kelly has set personal bests in all distances except the marathon (only a matter of time). Sue began running competitively at age 13 on her middle school track and cross country teams. In track competitions, her favorite events were mid-distance. She continued competing with her high school and college teams. Since then, she has enjoyed racing distances from 5k to the marathon. She is currently employed at Greater Boston Running Company and is raising 3 busy girls with her husband. 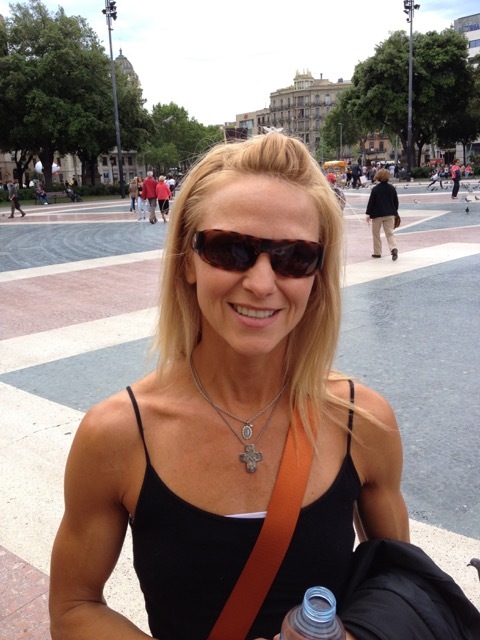 Yohnnie Juhlin is an RRCA certified running coach and a professional competitor in the WNBF (World Natural Bodybuilding Federation – Figure Division). Yohnnie has been running since grade school and played LaCrosse at the University of Arizona. 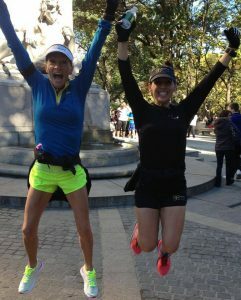 Yohnnie has completed 15 marathons, including 3 Boston marathons, the Dublin marathon, New York, Chicago and several others. In addition to the marathon, Yohnnie qualified for nationals in 2003 for the 1/2 marathon at Tucson putting in a person best of 1:22. Yohnnie has run many races in the 5k, 10k, 1/2 marathon distances and has also competed twice in the 1/2 Ironman in Boulder, Colorado as well as several Sprint and Olympic length triathlons. Yohnnie is currently being coached by Susan Loken (elite athlete, 3x marathon Olympic trials qualifier, 4x USA Masters Marathon Champion and 3x More Marathon winner). More recently, Yohnnie has been shaking it up by running trail and off road races. Yohnnie has recently taken up skate skiing and has completed the American Birkebeiner 3 years in a row, steadily advancing from a Wave 9 start to Wave 3. 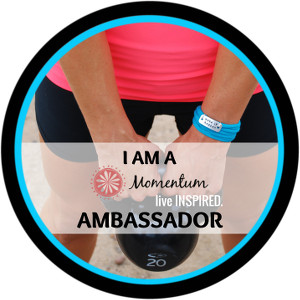 My philosophy is that anything is possible and that you become part of what you are around. It is so important to surround yourself with positive people and people who have already achieved what you want to achieve. I also believe that we are capable of much more than we think we are.